I stand there anxiously, squeezing my bat with my hands. I can feel myself shaking. One pitch after another . . .
Strike one! Strike two! I can do this. Eight innings, two outs, tied game. really fast . . . inside maybe? 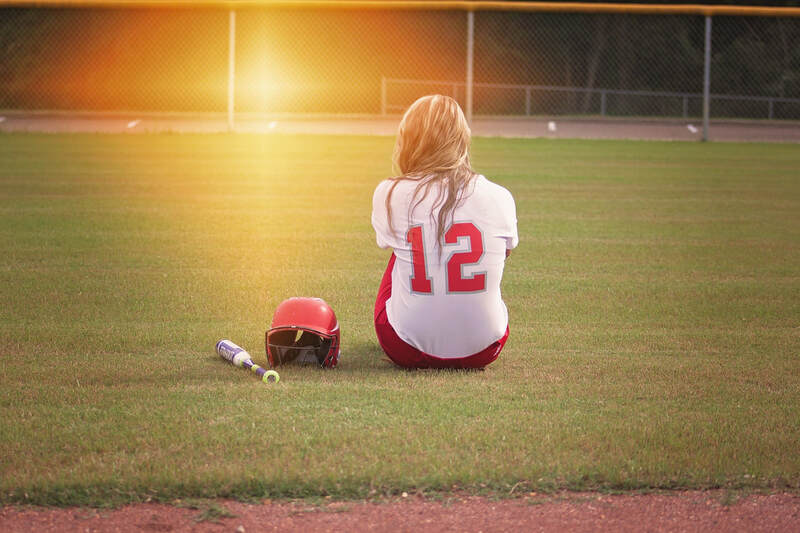 The editors enjoyed the work's quiet, internal monologue interspersed with external input, cataloging a few brief moments in one softball player's mind. Jessica is an 11th grade student at Regina High School.